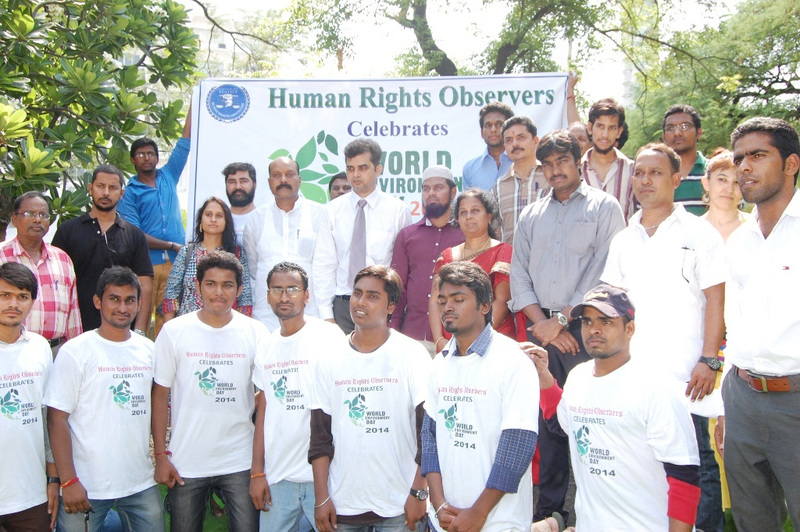 Jan 26 2015, – Human Rights Observers (HRO) organised a free medical camp at Chelapura Municipal ground in Hyderabad. 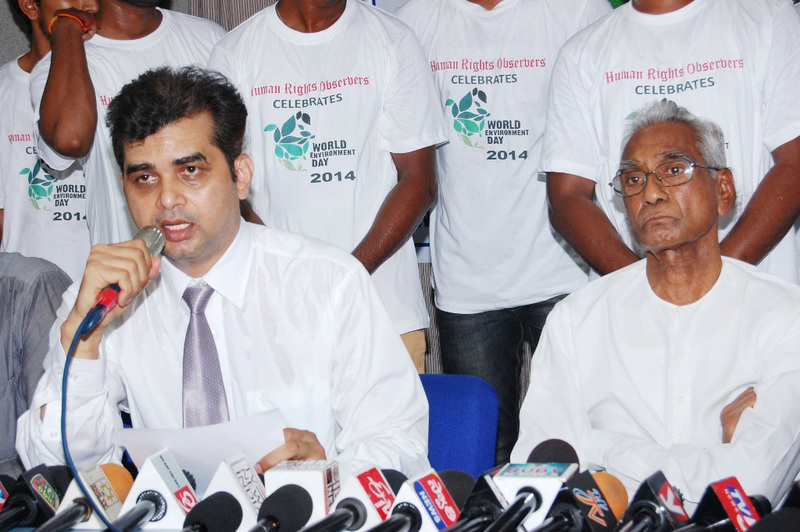 MLA Ahmed Pasha Quadri, congratulated the organisers for creating awareness among people about the danger of Swine flu. 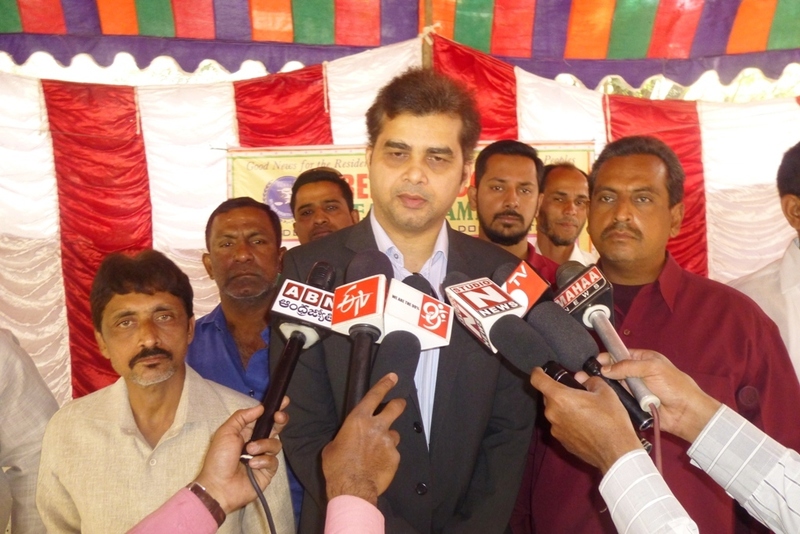 Mr. Tameem Chairman of HRO in his remarks announced that Human Rights Observers will conduct such Free Medical Health Camp every fortnight in different localities of the city. 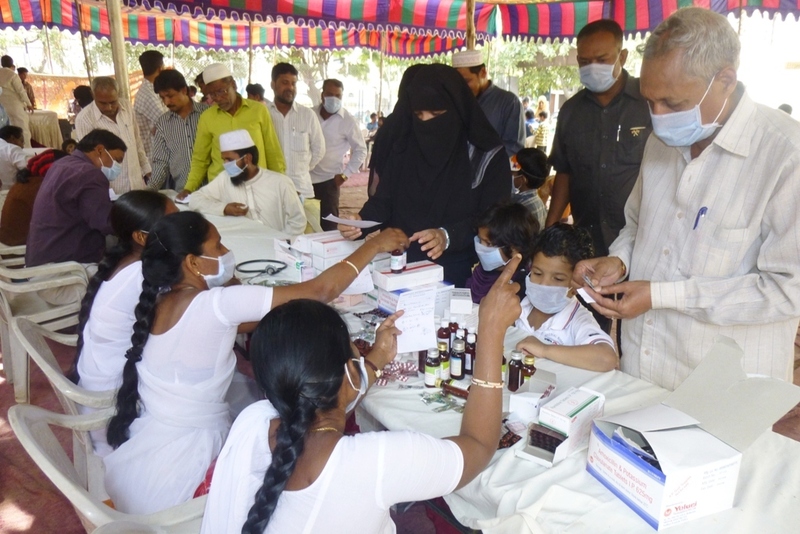 While distributing free Precautionary medicines to the poor families Tameem said that Swine flu can be controlled with precautions at the early stage. The Chelapura Friends Association extended active cooperation in conduct of the Camp. Dr. Ram Prasad MD Cardiologist, Dr. Rama Krishna General Physician, Dr. Mohammed Abdul Shukoor General Physician DR. Fatima Gynecologist and Dr. Navin Kumar Orthopedic Surgeon along with their Para Medical Staff conducted free tests for Swine Flue, ECG, Diabetics etc. Free Masks were provided to the patients. More than four hundred persons were benefitted by his camp. 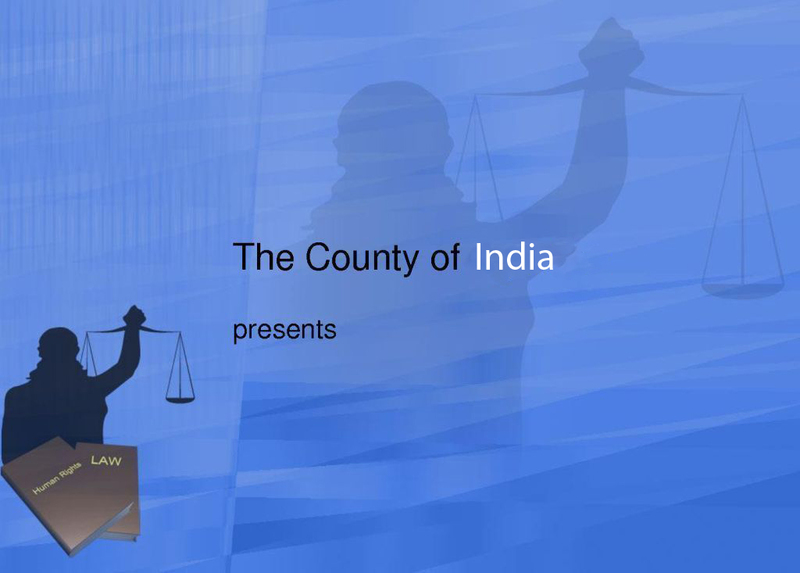 Local leaders Sri Mohammed Saleem, Sri Dheeraj Sarma, Sri M. A. Mannan, Syed Hussain and Irfan Shareef took active part in the conduct of camp.